The Archive catalogue is now available online through the website. See our updated Archive pages for more information. 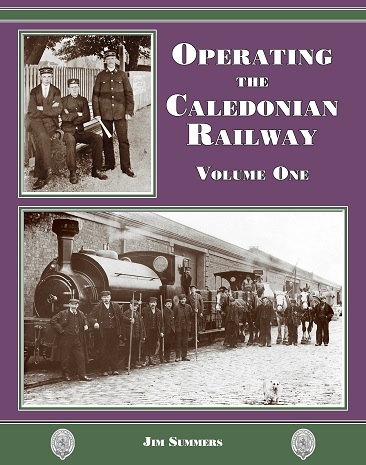 Published by the Caledonian Railway Association and Lightmoor Press, this book looks at Working Lives, Operating Essentials and Special Traffics, with other aspects to be covered in Volume Two. The SRPS have announced that Caledonian Railway 812 Class No. 828 is the star guest of the Bo'ness & Kinneil Railway Steam Gala in November. With SRPS mascot No. 419 due to make her gala debut at the event, following a major overhaul, we will be able to see two Caledonian Railway engines together for the first time in preservation. It will also be the first opportunity to pair 828 with appropriate Caledonian Railway stock since the early twentieth century. The SRPS have acknowledged the help of 828's owners, the Caledonian Railway 828 Trust (CR828), and the Strathspey Railway for supporting the event by allowing the loco to visit Bo'ness. 828 and 419 will run public services on Saturday 3rd and Sunday 4th November 2018, with Friday 2nd acting as a 'preview day'. Full details of the weekend are available here. The Association's November meeting will take place during the Saturday and we will have a book stall at the event. More details of the Association's activities on the Saturday are available here. 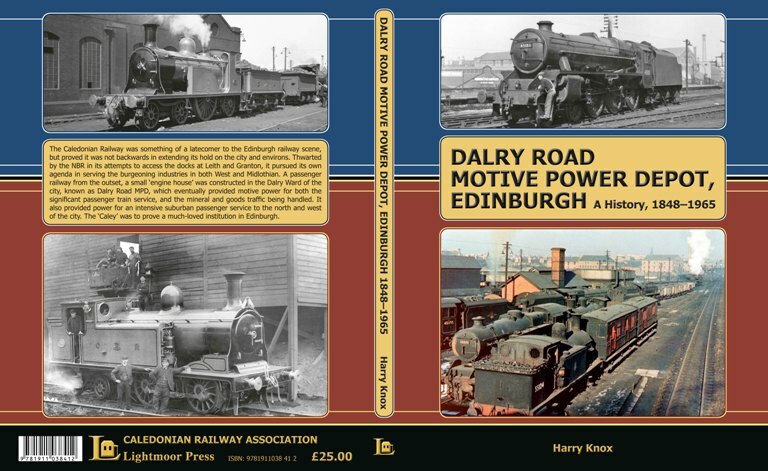 The latest title to be published by the Caledonian Railway Association and Lightmoor Press tells the history of the Motive Power Depot from 1848 to 1965, through the locomotives and the staff who worked and serviced them. 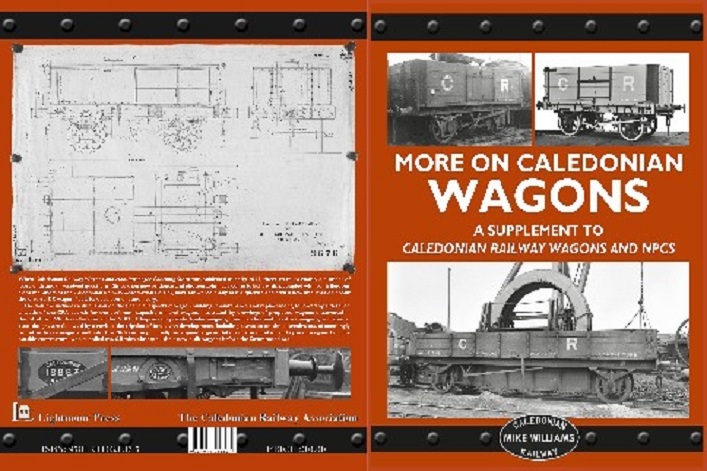 Published jointly by the Caledonian Railway Association and Lightmoor Press, as was the seminal “Caledonian Wagons and Non-Passenger Coaching Stock from 1847 to 1923”, this Supplement adds valuable and fascinating information which has since been uncovered. Full details of the Archive including how to visit are available here. St. Rollox Works - A collection of published articles by Keith Miles and related correspondence between him and Graham Ewing on the history of and life at St. Rollox Works. LMS Northern Division Fortnightly Notice 19.07.1930 – 01.08.1930, showing train alterations and amendments to operating notices. 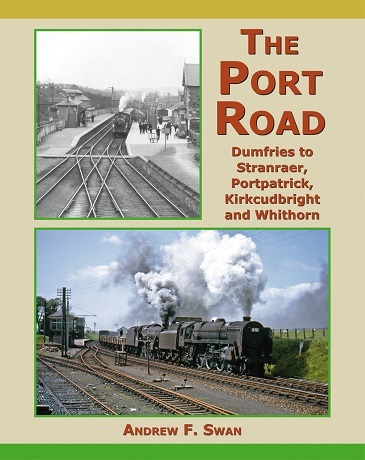 Published by the Caledonian Railway Association, the Glasgow & South Western Railway Association and Lightmoor Press, The Port Road tells the story of the railway across south west Scotland from Dumfries to Stranraer, Portparick, Kirkcudbright and Whithorn. 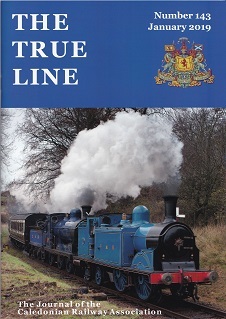 The True Line, the Journal of the Association, is published 4 times per year and is free to members. Details of the latest issue are below and you can find out more about the journal including indexes and searchable CD versions here.